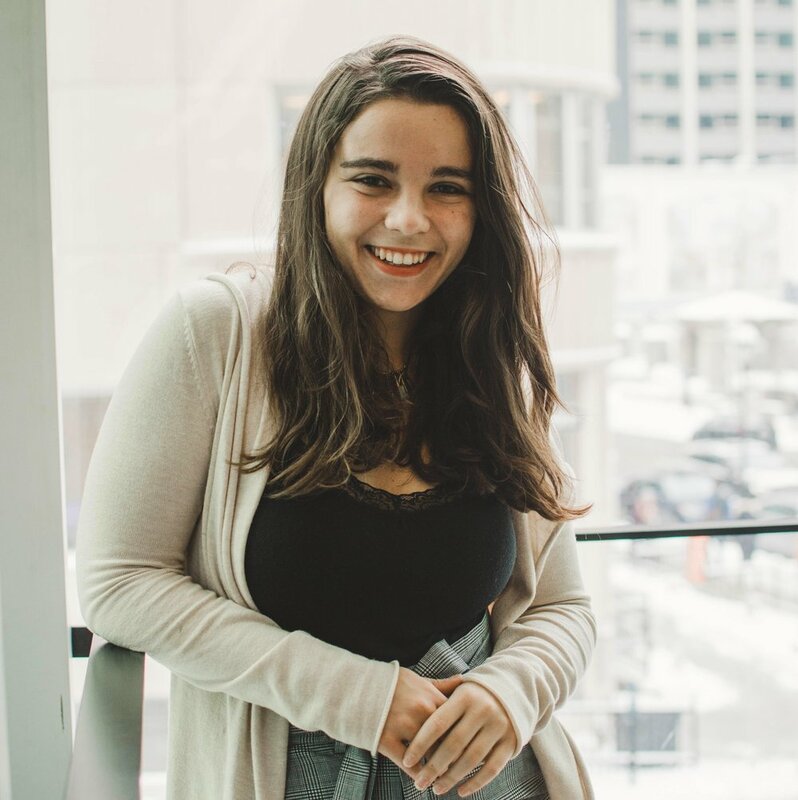 Alice Leclercq (pronounced ‘a lease’) is a recent McGill graduate with a double major in Psychology and Spanish. She likes memes, dreams, and is a founder of the empathy journal. She believes mental health is an issue that should gain more awareness and be addressed more directly, hence this journal! Yana Zakutaylo is a U2 Psychology student. She likes to spend her time with close friends, drinking tea, listening to music, and reading fiction. She joined The Empathy Journal because she believes sharing personal experiences with others is an essential and necessary part of life. 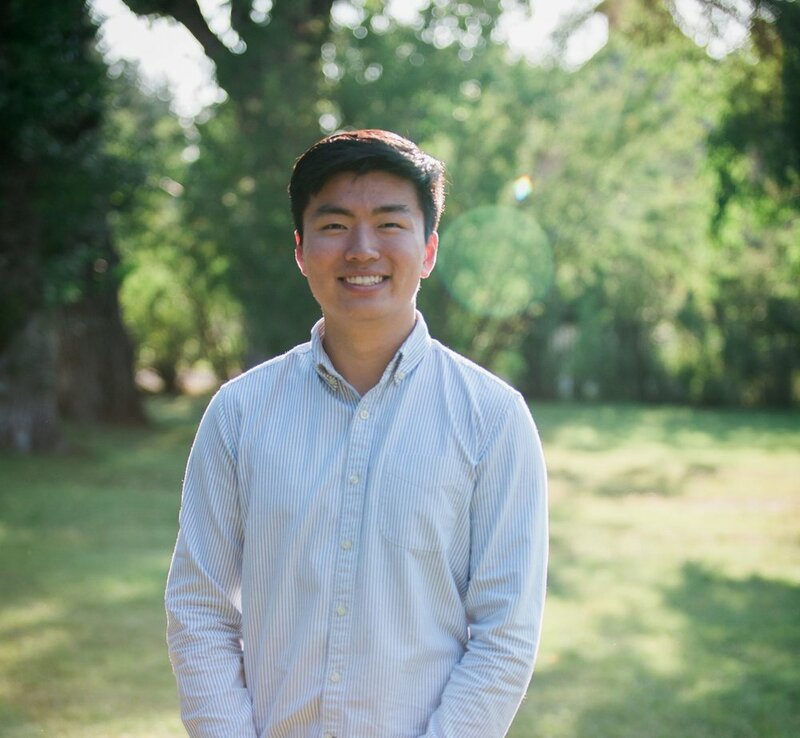 Kevin Seo is a Political Science and International Development Studies student in his last year at McGill. He decided to join the Empathy Journal in order to help create a discussion regarding mental health on campus. When he’s not catching up on course readings, Kevin likes to spend his time playing soccer, cheering on the Calgary Flames, and taking mid-day naps. Sanjna Navani is in her final year of her B.A. in Psychology and English Literature. She loves her home city of Delhi, reading fiction when she has the time to, and going to new cities by herself. After graduating, she hopes to work in the field of mental health care (perhaps in a crisis centre) before she applies to grad school. Justine Ronis-Le Moal is in the third year of her B.A in Psychology. 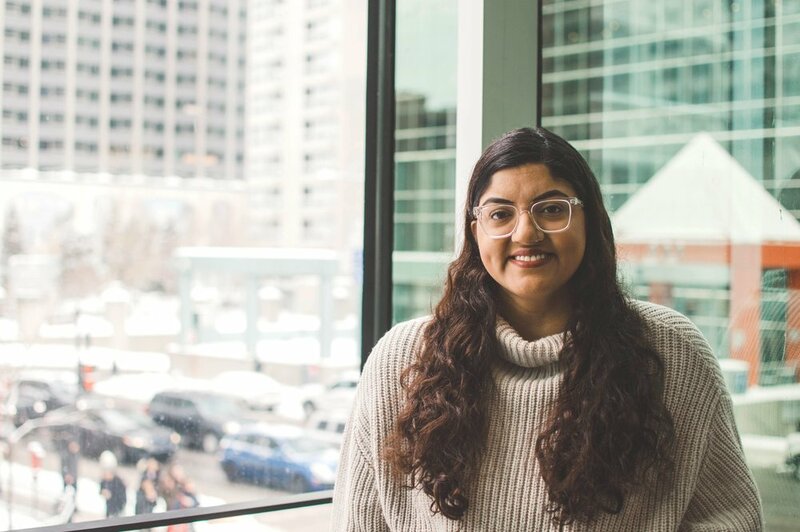 She can be found on the sixth floor of the McLennan library almost every day, but she does leave the building to go brunch, and she also enjoys curling up in her blanket and watching Netflix while sipping on tea. She hopes to become a psychologist, but we’ll see where the future takes her. Jenny Wang is just a regular U3 Nursing student thriving off of her next cup of coffee. She is in the Empathy Journal because of the all the stories people tell her in her field of work. Some are funny, sad, inspiring, or everything at once, but all deserve to be told. She also enjoys ginger tea, cold pizza, and cuddling with her cat after a long day. 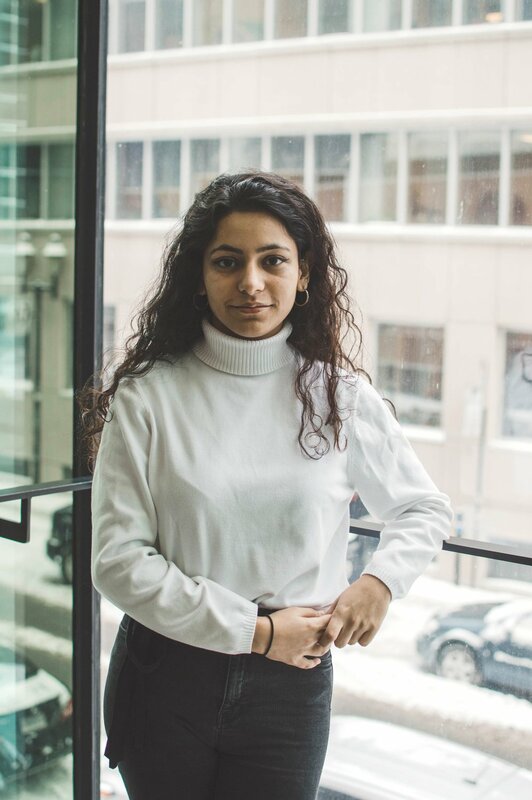 Arushi Katyal is currently in her second year at McGill studying Psychology and Social Studies of Medicine. Her favourite season is autumn, and she can often be found curled up under the covers watching anything from comedy TV to important documentaries. Arushi loves travelling, and recently adopted a pet hedgehog. As for the future, she hopes to work as a therapist or psychologist.